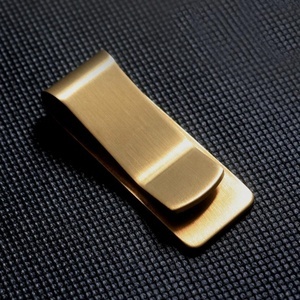 Custom steel money clip hardware: More specifications of mone y clip we can produce: Item money clip Material brass copper, bronze, iron, aluminum, stainless steel, zinc alloy, pewter, enamel, pvc, plastic, leather etc. 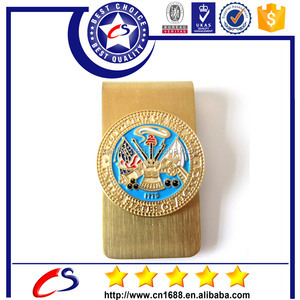 Design According to your requirement Shape Customized Plating gold / silver / nickel / brass etc Epoxy with / without Packing poly bag / bubble bag / OPP bag / plastic box / gift box etc. Sample time 5-7 days after artwork approved Lead time 10-25 days after sample approved (depend on order qty) Shipping by sea from Shenzen port , HK or Guangzhou port by express: DHL / UPS / FedEx/TNT etc. 3) Sample fee will be refund or according to clients&rsquo; order quantity. We have all these printing craft and can do as your requirement. 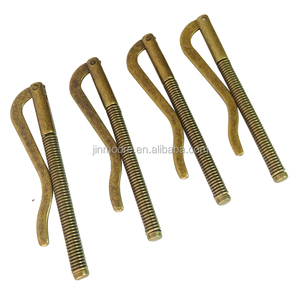 3) If our goods have any problem, you can contact me any time. 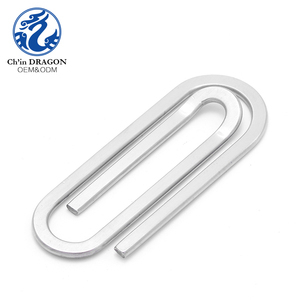 Alibaba.com offers 1,271 money clip hardware products. About 46% of these are metal crafts, 25% are wallets, and 1% are machining. 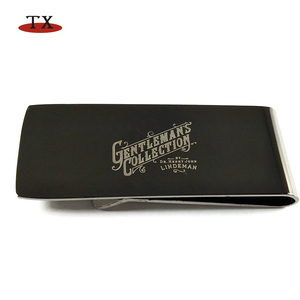 A wide variety of money clip hardware options are available to you, such as free samples, paid samples. 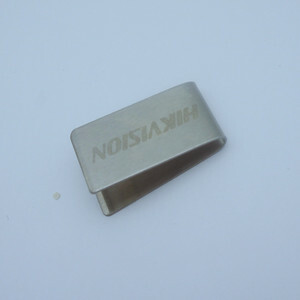 There are 1,271 money clip hardware suppliers, mainly located in Asia. 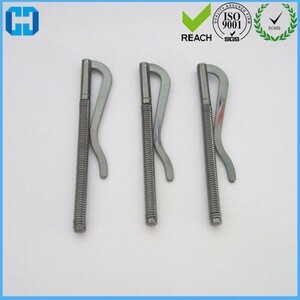 The top supplying country is China (Mainland), which supply 100% of money clip hardware respectively. 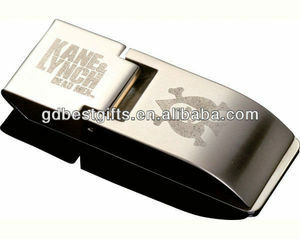 Money clip hardware products are most popular in North America, Western Europe, and Southern Europe. You can ensure product safety by selecting from certified suppliers, including 135 with ISO9001, 78 with Other, and 48 with BSCI certification.